LA Wedge was created for summer enthusiasts! Beach lovers, boat lovers, pool lovers, fun lovers, and summer lovers! LA Wedge is the perfect item. The LA Wedge headset allows you to keep your head rested while relaxing. LA Wedge has opening perfect for storing valuables and keeping them dry and safe. The storage space also allows keeping beverages cold for hours. Go ahead. Relax. Put your iPod in the storage area and listen to some tunes! 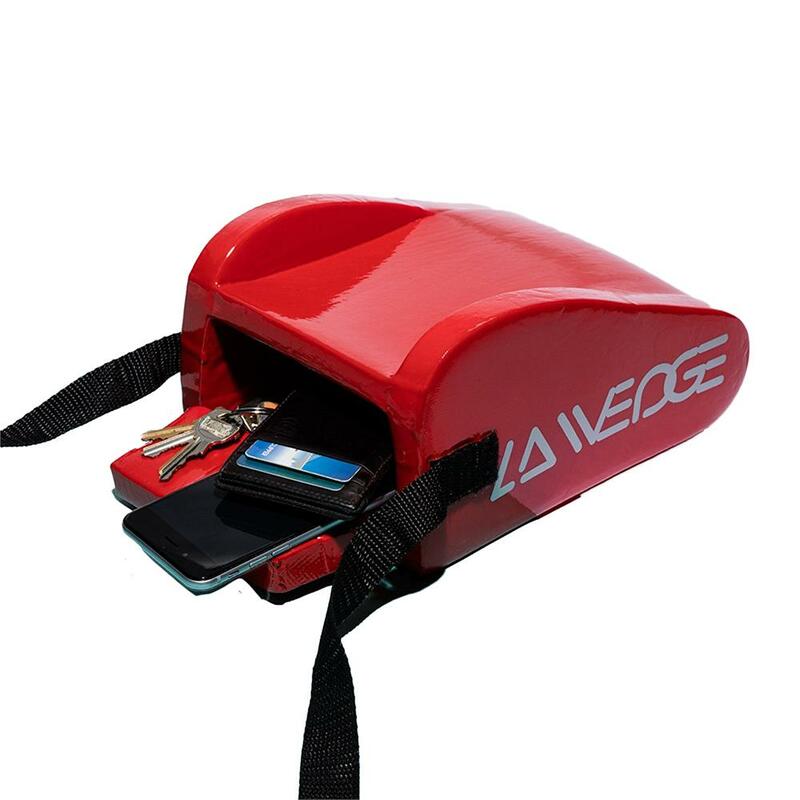 LA Wedge has a carry strap to allow to be easily carried. LA Wedge floats. It comes in great colors! And it makes a great gift item!